Local news for Lindley and surrounding areas. The iconic tower will next be open on Saturday 8th September 2018 between 10am and 2pm. No booking is required, but the tower will be available to visitors on a first-come first-served basis. Please arrive before 1.45pm to avoid disappointment. The Clock Tower, which is located on the corner of Lidget Street and Daisy Lea Lane, in Lindley, was previously owned by Kirklees Council, but was leased to Lindley Community Group on an initial 12 month contract last year. Previously, the Tower was open to the public once a year as part of the Heritage Open Days, a heritage festival which takes place every year in September to celebrate England’s history, architecture and culture and which allows visitors free access to historic properties. In recent years, the Clock Tower has not been opened to the public. 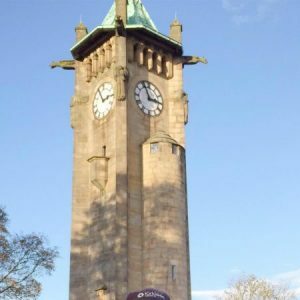 However, Lindley Community Group intend to open up the Tower again to members of the public, and since taking on the lease, the first Lindley Clock Tower Open Day took place last year in October. Last year, hundreds of visitors climbed the 83ft tall tower, and the popularity of the event has encouraged the Community Group to open it up again to visitors. There will be nominal charge of £1 for visitors, which will be used by the Community Group to cover the running costs, which includes insurance and utility bills. 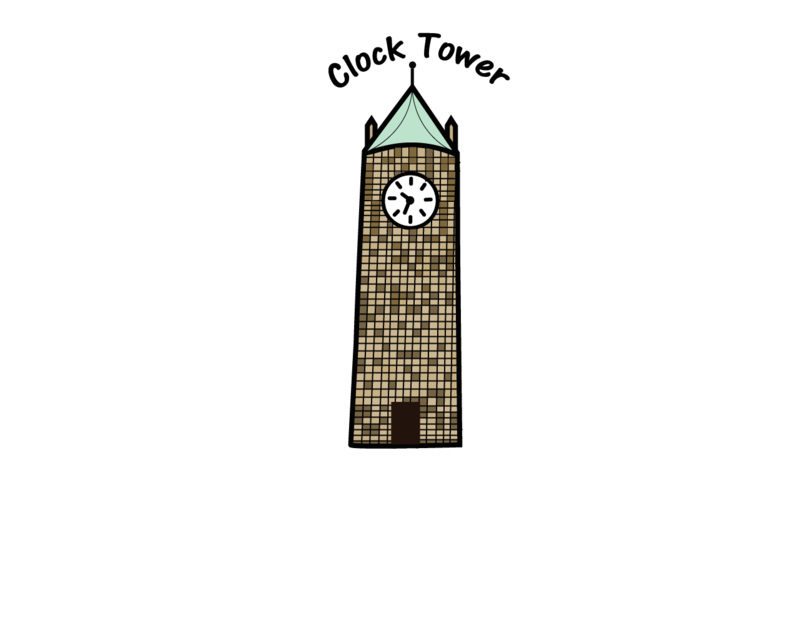 “Many residents were unable to view the Clock Tower at last year’s Open Day event, because of the demand on the day. The Open Day next weekend will be an opportunity to build on the success and popularity of last year’s event. Lindley Community Group are seeking volunteers to assist with future Open Days. If you would like to be involved, please email to admin@lindleygroup.org.uk – we would be delighted to hear from you! © Copyright Lindley Community Group 2012, all rights reserved.